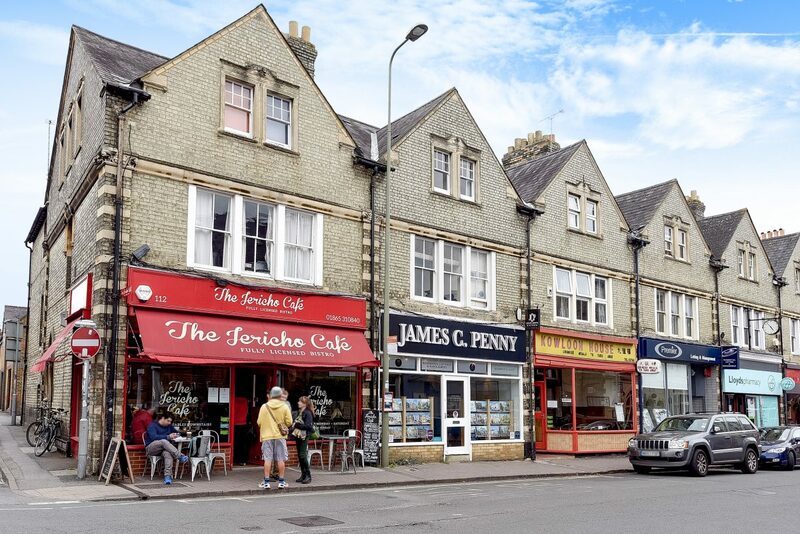 Summertown is an exclusive suburb of North Oxford boasting a lively shopping scene and some of the most attractive properties in the city. 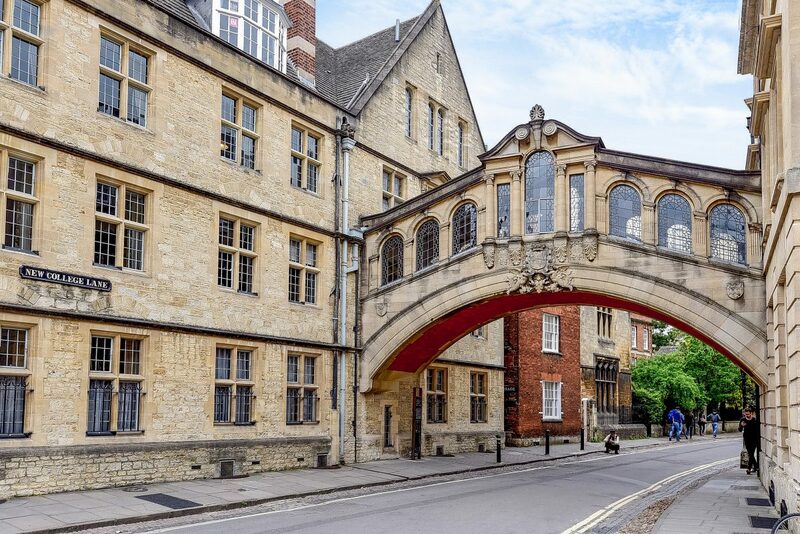 Despite its compact size, the area more than competes with the nearby attractions of Oxford. All of the high street retailers can be found on Banbury Road which is home to an exciting mix of stylish eateries, boutiques and pavement cafés. Given the short distance to Oxford city centre, Summertown promises excellent transport links for those commuting. 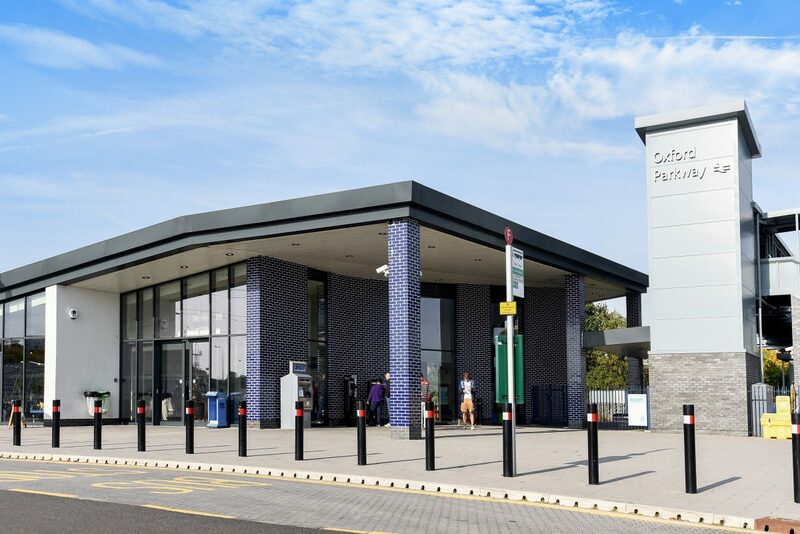 The Oxford Parkway Station offers direct services to London Marylebone, reaching the capital in just under an hour. While Summertown is well-known for the abundance of period properties, many newcomers are attracted by the scenic open spaces. The River Cherwell meanders nearby and the University parks are only a stone’s throw away. Leisure attractions are just as desirable for the active individual. Aside from the sports and swimming facilities of Ferry Leisure Centre, residents can make use of a renowned tennis club and 100-year old golf course. Summertown’s population is diverse, ranging from the young professional to academics and retirees. It’s sought- after catchment area also gives reassurance for families relocating to this suburb. An impressive choice of both state and private schools can be found in and around Summertown. Despite being far removed from the hectic streets of Oxford, residents can still make use of the city’s transportation links. This includes Oxford Parkway Station which is situated only 10minutes’drive from Summertown. From here, trains connect to London Marylebone every half an hour with a journey time of just under an hour. For those commuting locally, stops also include Bicester Village, High Wycombe and Islip. Alternatively, Oxford railway station is also within easy reach – only 12 minutes’ drive without traffic. As well as the direct service to Marylebone, trains depart to Newcastle and Manchester Piccadilly, stopping at Birmingham New Street. Summertown’s position adjacent to the A40 provides a quick commute for those travelling by car. It links to the M40 motorway, providing convenient access to London in the south and Birmingham in the north. Heathrow Airport is also situated within a 45-minute drive without traffic. 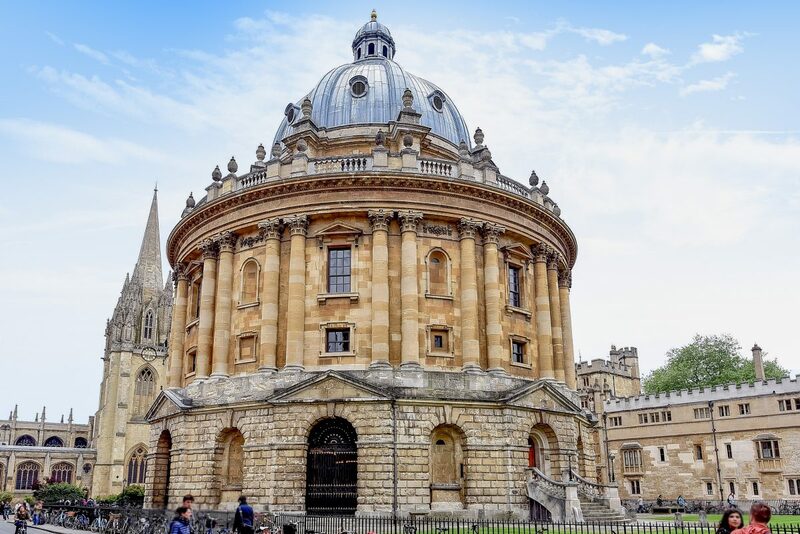 Summertown is home to an excellent choice of schools, not to mention the nearby universities and colleges of Oxford. At the primary level, a range of local schools have been judged ‘good’ or ‘outstanding’ by the government watchdog, Ofsted. These include SS Philip and James’, Cutteslowe Primary and Oxford High School Junior Department. Cherwell School is the county secondary school and caters to pupils aged 11 to 18. Boasting ‘academy’ status, this continually ranks amongst the top schools of Oxford with a sixth form that’s been judged ‘outstanding’ by Ofsted. Alternatively, parents have a wide choice of private schools. Some of the most renowned include St Edward’s – a coeducational offering boarding facilities – and the popular Summer Fields School which is a preparatory for boys aged 7 to 13. Throughout much of its history, Summertown was little more than a quaint settlement in the shadow of burgeoning Oxford. Development was slow during those early years where an inn – known as Diamond Hall – was the only notable building of the area. An infamous hangout for highwaymen, this was later converted in to cottages which still exist today. It wasn’t until the second half of the 19th century that Summertown gained in size and popularity. Newly built houses replaced farmland to serve the growing university populations and local tradesmen. After a decision to extend the boundaries of Oxford City to include Summertown in 1929, more development was to follow and infrastructure improved. Despite losing its rural status as it transitioned into a city suburb, the village atmosphere remained thanks to its welcoming community and vibrant shopping district. By road: For those travelling from London, Summertown can be reached by taking Junction 8 of the M40 before continuing on to the A40. From here, continue 3 miles to Cutteslowe roundabout and Summertown city centre should be signposted. Visitors from the north should take Junction 9 of the M40, exiting onto the A34 South before continuing 5 miles and turning onto the Oxford A44. After a short distance, follow signs for the A40 and join the Cutteslowe roundabout. Take the third exit signposted Summertown city centre. By rail: Oxford Parkway is the nearest train station offering direct services to London Marylebone, as well as other local towns and cities. Chancellors’ estate and lettings agents in Summertown opened in 1983 and is situated on Banbury Road in the heart of this exclusive area of North Oxford. Our vastly experienced and highly qualified in-branch team are on hand seven days a week to answer your questions on property values in Summertown. 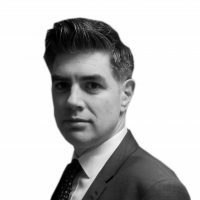 The wide range of sales and letting services available at our Summertown branch include free, no-obligation market appraisals, an extensive portfolio of residential and commercial properties, land and new homes, property management support, and expert investment and market advice. As well as Summertown, the office covers North Oxford, Central North Oxford, Oxford City and Wolvercote with postcodes OX1 and OX2. Jack was expedient, friendly and supportive during our process of letting a property. Super honest, kind, and helpful! Jack was very attentive, helpful and friendly. 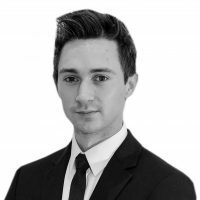 Punctual and Informative Jack is a very agreeable estate agent and made our viewing pleasant. Thanks to Jack Knight, Chancellors, for a good job.